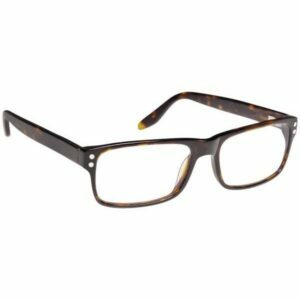 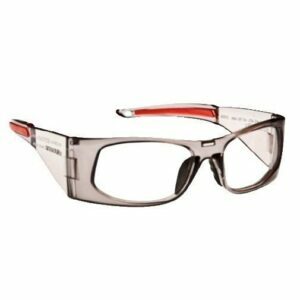 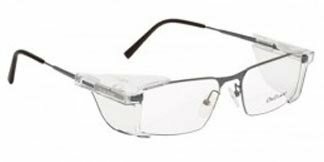 At Rx Safety, specialty glasses come in all shapes, sizes, and prescriptions that we manufacture in our modern optical lab. 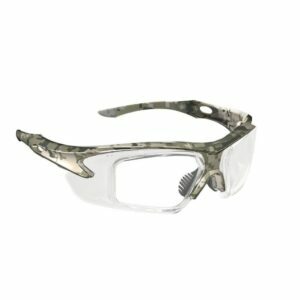 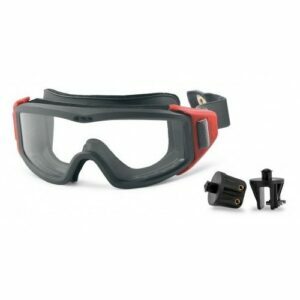 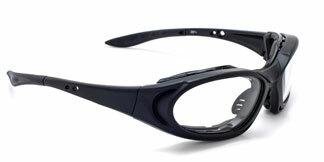 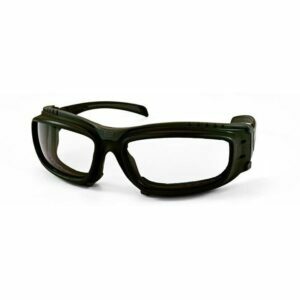 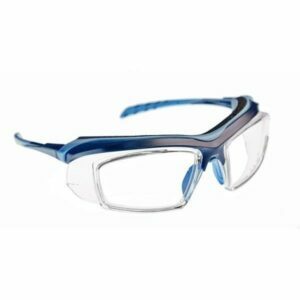 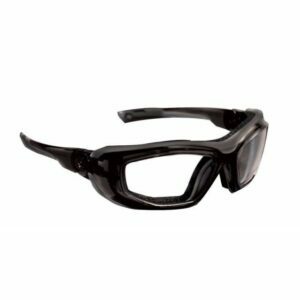 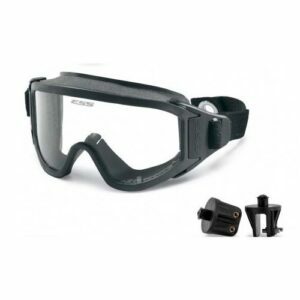 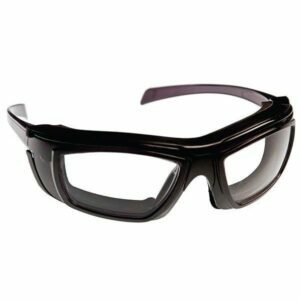 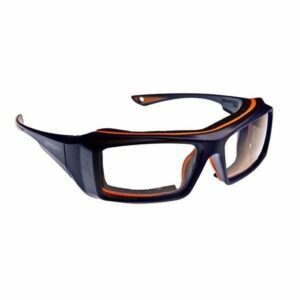 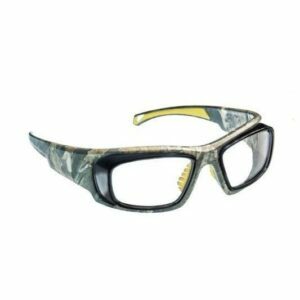 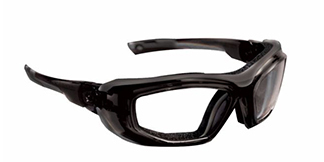 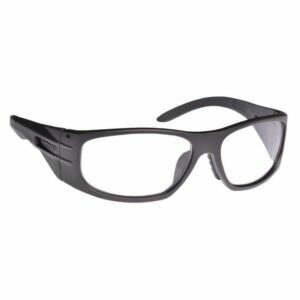 We carry laser safety glasses and goggles for medical, military, research, educational, and industrial applications. 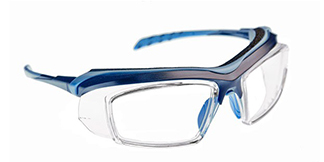 Our glass, electrical, and metalwork lines include frames ideal for glass blowing, torch welding, arc flash welding, electrical work, or soldering. 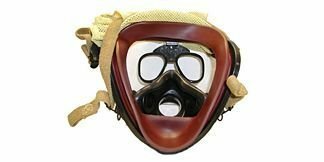 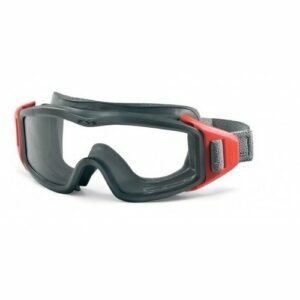 Respirator mask inserts, scuba masks, and swim goggles – all available with corrective vision lenses – are only a click away. 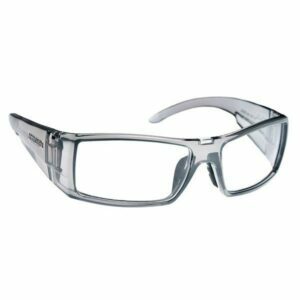 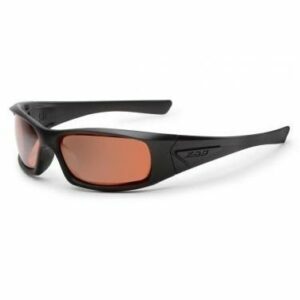 If you require dedicated-purpose safety glasses of any type, prescription or non-prescription, you’ve come to the right place.